Andrew Marshall of Montville, Maine has been selected by MFT to serve as its next Wang Food and Farming Fellow. As a Fellow, Marshall will work for a year at the Trust conducting research activities to inform an understanding of best practices in farmland reclamation, as well as investigating varied, innovative strategies for protecting farmland from development. In this role, he will also serve as a resource for research that supports the overall effectiveness of MFT’s programs, with a particular focus on working to enhance opportunities for farmer engagement in designing research activities and priorities. Marshall received his BA from Bowdoin College and earned his MA from the University of Santa Cruz. Since then, Marshall has taught sustainable agriculture courses as adjunct faculty at Unity College, Kennebec Valley Community College, and he continues to teach at Colby College. 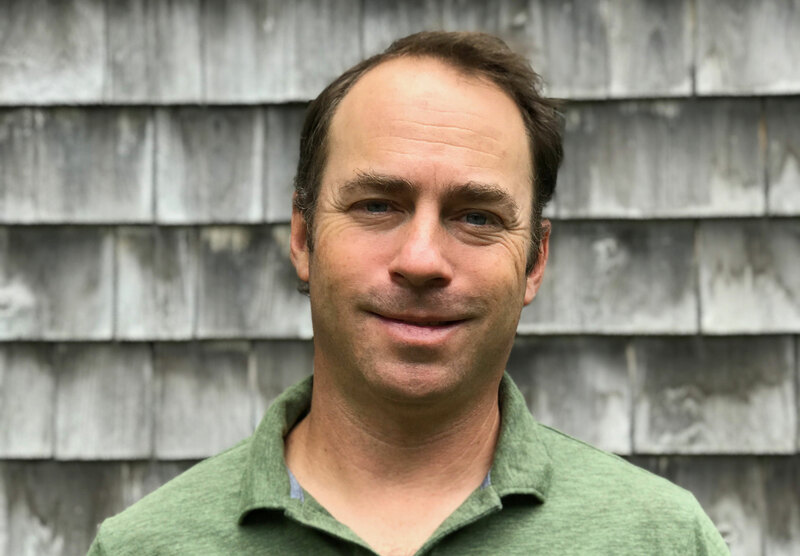 In addition, Marshall has worked most recently for Land for Good as their Education and Field Director, and prior to that, as the Education Programs Director at the Maine Organic Farmers and Gardeners Association. Meanwhile, Marshall and his family have operated Dorelenna Farm since 2007, where they raise mixed vegetables and chickens for many local markets and restaurants. Marshall has also served on numerous boards and committees related to agriculture and conservation over the years, including the Wellspring Council and Conservation Committee, Waldo County Extension Association, and Northeast On-Farm Mentors Network. MFT created the Fellowship in honor of David and Cecile Wang. The Wangs have provided critical support and trusted guidance to MFT over many years. The Wangs also have a long history of supporting organizational innovation, including their pivotal role in supporting the Coalition of Immokalee Workers, which has effectively advocated for fair wages and better working conditions for farmworkers over the past two decades. Marshall’s appointment follows Ellen Stern Griswold, JD, LL.M. of Portland, Maine who was MFT’s inaugural Wang Food and Farming Fellow, and now serves as the organization’s Policy and Research Director.